Brazilian state-run Petroleo Brasileiro (Petrobras) halted operations at its Replan refinery in the state of Sao Paulo after a fire on Monday affected the main processing plants for fuel production at the refinery. 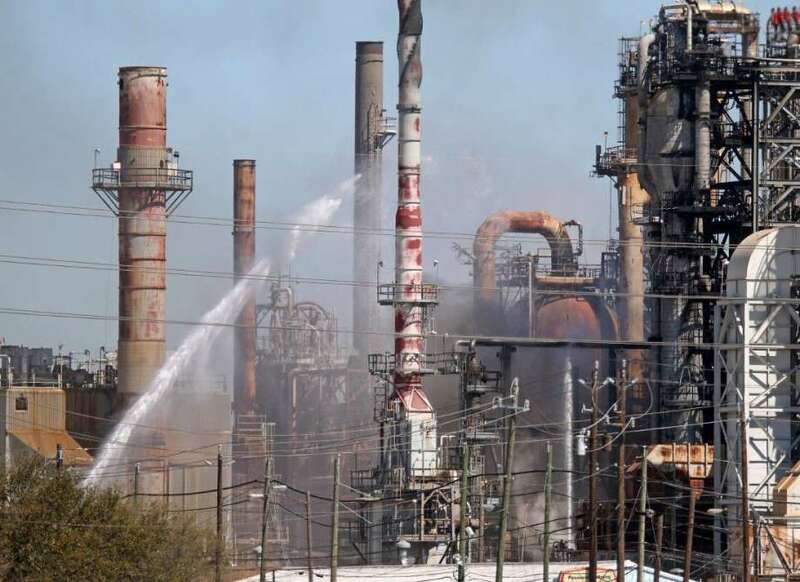 The fire began in a plant associated with the fluid catalytic cracking (FCC) unit and spread to a distillation unit before it was brought under control. The refinery, the largest in Brazil with a processing capacity of 415,000 bbl/day, is the principle production of diesel and gasoline for the country. The company did not provide a date for restarting operations at the Replan refinery.